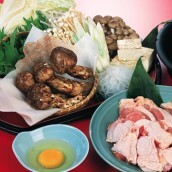 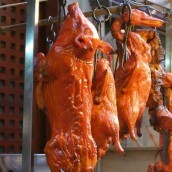 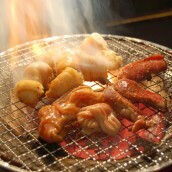 Beef tendon is preferred in the Kansai area while giblets are more common in the Kanto area. 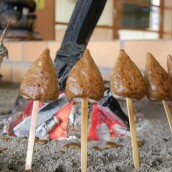 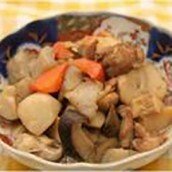 "Gyusuji (beef tendon)" in Kansai is usually served in oden after being boiled and skewered, or boiled and flavored in miso and shoyu sauce with konnyaku, a dish called "sujikonnyaku", but Gyusuji no nikomi is also a popular local dish. 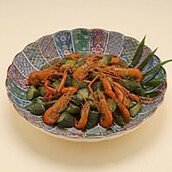 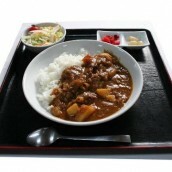 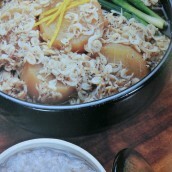 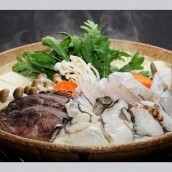 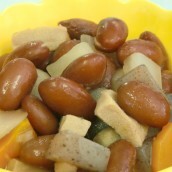 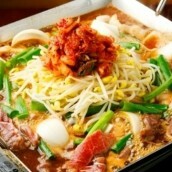 It is cooked simply by simmering boiled beef tendon in sake and flavored wtith soy sauce. 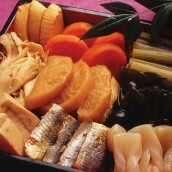 This is a soul food for Kansai poeople.